Republican state lawmakers advanced a controversial bill on Wednesday to ban abortions after 18 weeks, despite concerns over potential — and costly — litigation. Rep. Cheryl Acton, R-West Jordan, had originally proposed a ban on abortions after 15 weeks of pregnancy, but said the likelihood of a court challenge made her reconsider. “It’s much stronger at 18 weeks — there are doctors who will testify to the pain and so forth at 18 weeks if it is litigated,” she said in response to a question from Rep. Brian King, D-Salt Lake. Lawmakers in the House Judiciary Committee heard more than two hours of testimony from supporters and opponents of her bill. Marina Lowe of the ACLU said federal courts have repeatedly struck down similar laws in other states. That includes a 20-week ban Utah enacted in the mid-90s that was eventually overturned by the 10th U.S. Circuit Court of Appeals in Denver. “The Supreme Court has made it clear that a Legislature cannot declare any one element, be it weeks of gestation or fetal weight, as the determinant of viability,” she said. 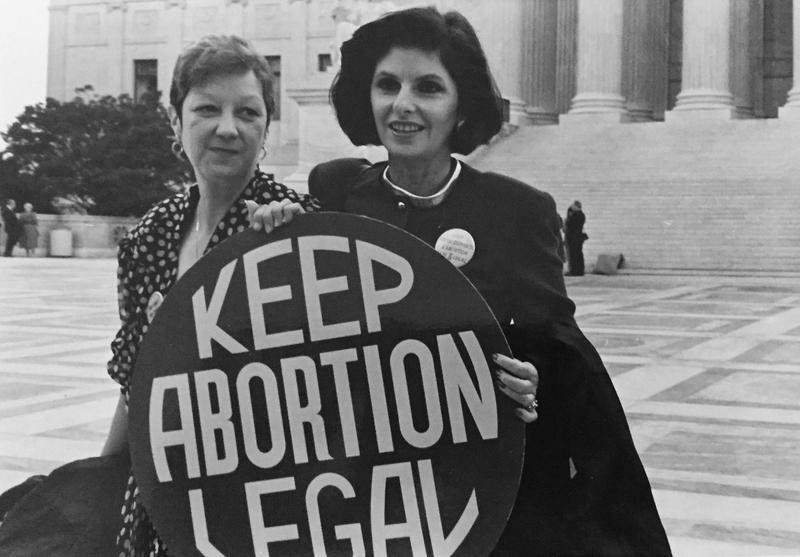 While announcing her bill earlier this session, Acton said she decided to pursue tighter restrictions on abortion after seeing a rightward shift on the Supreme Court. Legislative analysts have estimated the cost of defending the bill in court between $1-2 million. In a statement after the committee hearing, Planned Parenthood Association of Utah said regardless of the change to 18 weeks, they would still pursue a legal challenge. "It is still unconstitutional, and we still plan to challange the bill in court if it is passed and signed by the Governor," said spokeperson Katrina Barker in an email. But Rep. Brady Brammer, R-Highland, cited recent moves to expand abortion rights in some states as evidence that Utah can and should amend its own laws. “I think New York and Virginia decided that the privacy right was much greater than the potentiality right, and they decided they could go that direction — and I don’t see why we can’t go in the other direction,” he said. The committee voted go in that direction, 7-5, and advanced the bill to the House floor. Note: This story has been updated to add comments from Planned Parenthood.